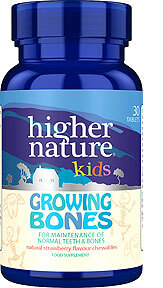 Make sure your little ones are getting the nutrients they need with our Kids Growing Bones chewable supplements. 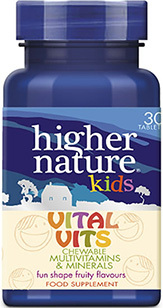 Each tasty tablet is bursting with essential vitamins and minerals to support the healthy development of bones and teeth. 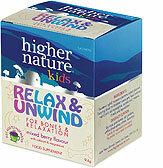 Plus, they come in a delicious strawberry flavour, so they feel like a little treat. Featuring calcium, magnesium and vitamin D3, they’re an easy way to maintain the health of growing bones and teeth. 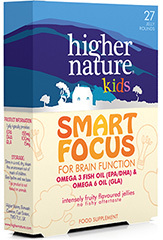 Children over 3 years chew one tablet a day with a meal or as your health professional advises. Do not exceed recommended daily intake. Food supplements should not be used as a substitute for a varied and balanced diet and healthy lifestyle.